Nowadays Bitcoins are getting massive attention over the internet. Everyone wants to know what is Bitcoin?. 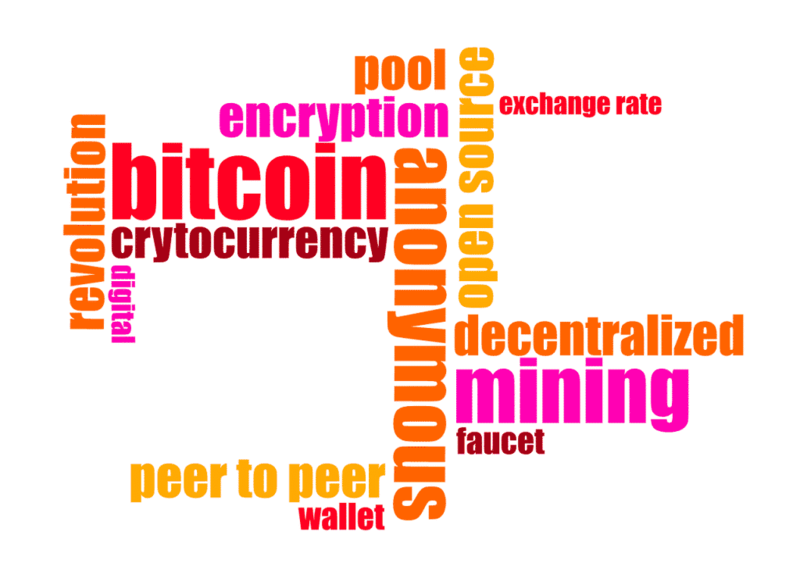 So, today I am writing this post to explain what are bitcoins briefly? And everything one should know about it before buying it. What is Bitcoin? Where it came from? How To Acquire or Purchase Bitcoins? What Are The Units of Bitcoin? Are They Safe? What is the future? Bitcoin is cryptocurrency or digital currency and a digital payment system. No Bank or government are tied to this currency. Users who “mine” them create Bitcoins. Transactions are direct from peers-to-peers, i.e., no bank or middle-man involved. It is the first decentralized digital currency as this system works without a central repository. You can exchange it with USD and other currencies or products and services. Inventor of Bitcoin is a mystery. It was launched in 2009 by an unknown programmer or group of programmers under the name “Satoshi Nakamoto“. There are many reasons to use Bitcoins. One of the reason is one can buy much merchandise anonymously. International payments are easy and cheap as this virtual currency is not tied to any country, government, bank or subject to regulation. Some businesses like them because there are no credit card fees. Many people buy them as an investment, hoping that the value will rise. Yes, to a point. Transactions and accounts can be traced, the name of buyers and sellers are never revealed – only their wallet ID. This is the reason why this cryptocurrency became popular among the people who buy drugs online or are involved in other illicit activities. Some businesses have jumped on Bitcoin currency. Many merchants are beginning to accept them as transactions are made without the involvement of banks; so no transaction fees and no need to give your real name. For example, overstock.com accepts payments in bitcoins. According to the report from blockchain.info, more than 3,00,000 daily transactions are being carried out in bitcoins. which was around 2,30,000 transactions per day, A year ago. Still, these transactions are less than credit cards and cash. There are several marketplaces which are called as “Bitcoin Exchanges” where people are allowed to buy or sell them using different currencies. Mt.Gox is the largest bitcoin exchange. In India, zebpay is quite famous for the same. People can transfer them to each other using apps or computers. Eg: Zebpay. It is similar to sending cash digitally. Peoples (Miners) use special software to solve complex math problems in exchange for a certain number of bitcoins. This is how they came to market. The unit of this system is bitcoin. Symbols used are BTC, XBT and . Alternative units for the small amount are millibitcoin (mBTC), Microbitcoin (µBTC, also known as bit) and Satoshi (SAT). To know current rates: Click Here. Yes, they are safe. A network of miners keeps the system honest by pouring their computing power into blockchain. The blockchain is a public ledger that record every bitcoin transaction. A network of miners running bitcoin software looks after the Maintenance of the blockchain. Due to the unregulated system, no one can guess the future of this cryptocurrency. But, it’s changing as the government is concerned about taxation and their lack of control over currency. Mobile App: Zebpay – during registration use referral code “REF42424483” to get free bitcoins worth ₹100. Comment your thoughts, are you planning to buy/sell/exchange bitcoins or are you already doing it? Soon going to post “how to use zebpay to buy bitcoins”. Stay tuned by subscribing our newsletter. Cryptocurrency bitcoin, bitcoins, Q&A, what is bitcoin. permalink.